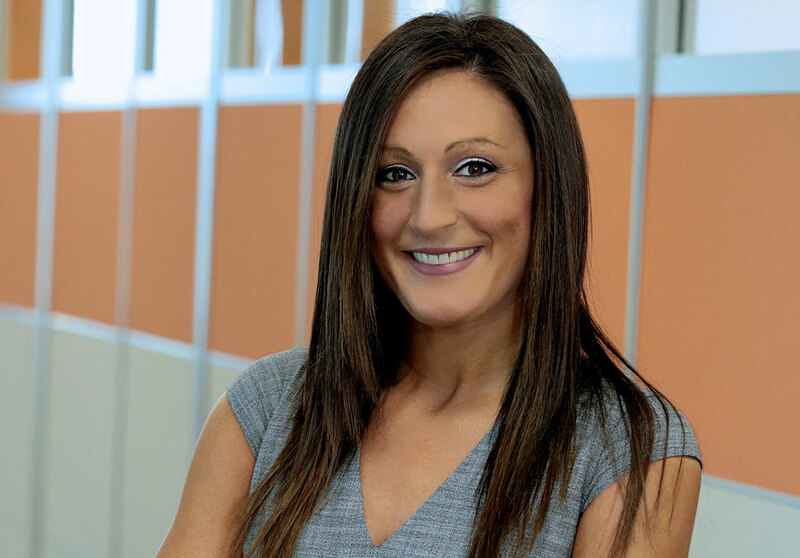 Jenna Silverstein - PRIME AE Group, Inc.
Jenna works closely with PRIME’s leadership team to monitor the progress of the firm’s business lines and offices. She promotes and facilitates business development efforts. Jenna manages contract wins, staff availability, and workload sustainability. She develops objectives for each business line that complement the company’s business plan, overall goal, and purpose. With opportunity comes possibility, and I have seen the endless possibilities that make a positive impact at PRIME. In my job, I love that I get to integrate these possibilities into our corporate strategy!